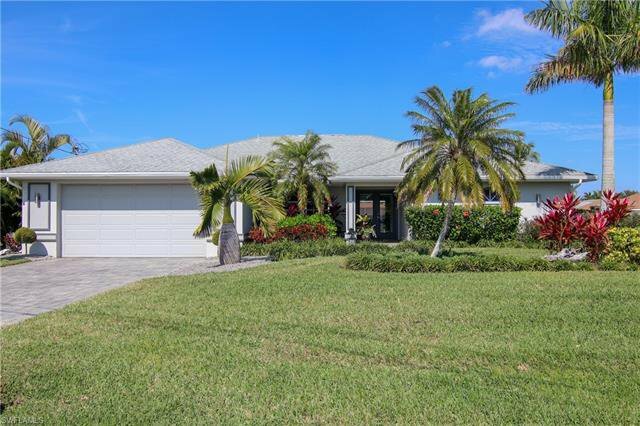 You have found your tropical paradise, search no more! 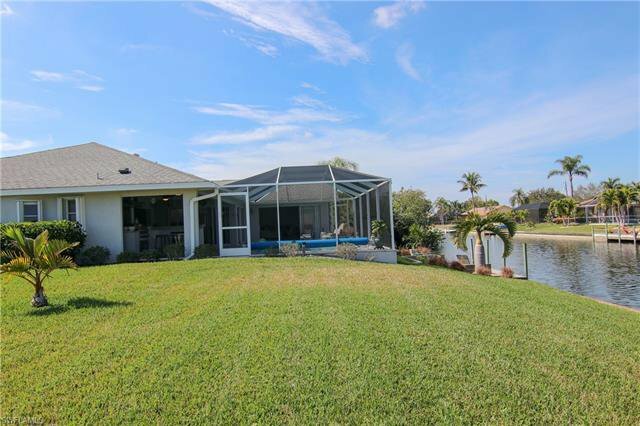 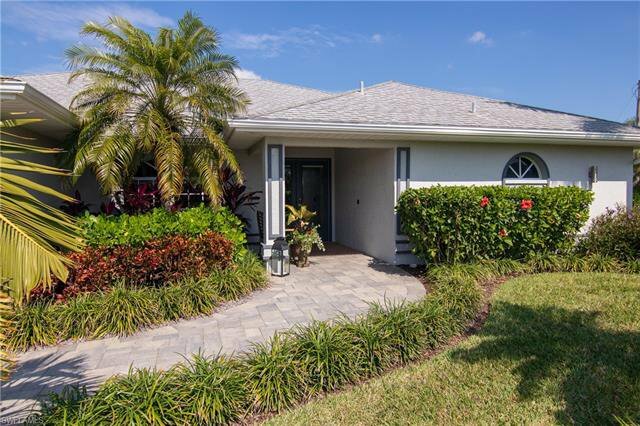 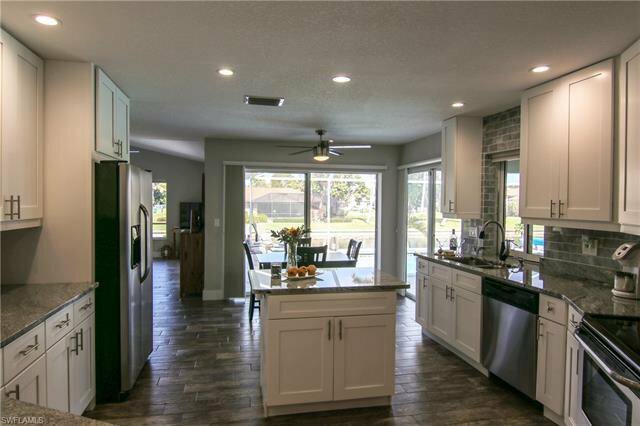 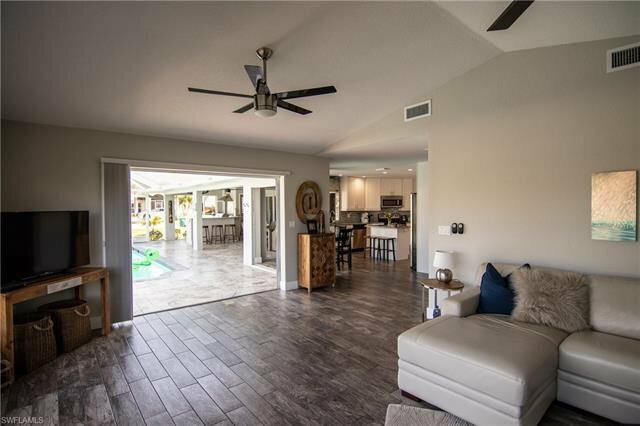 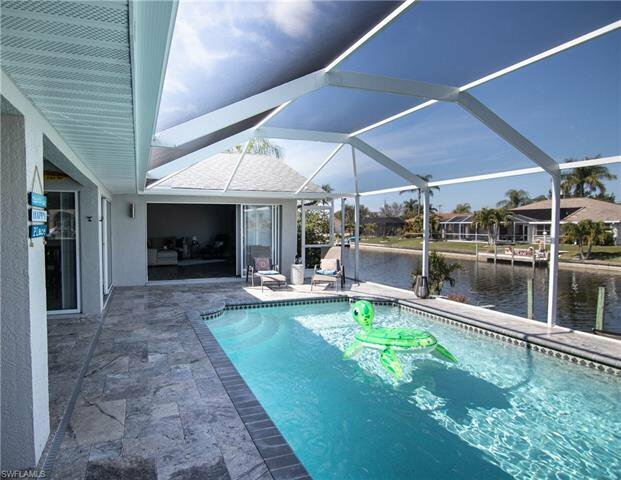 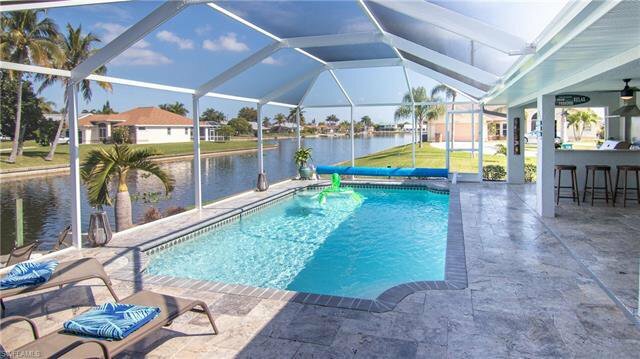 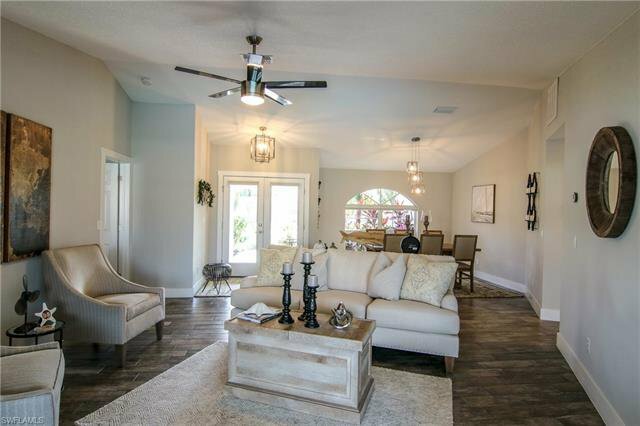 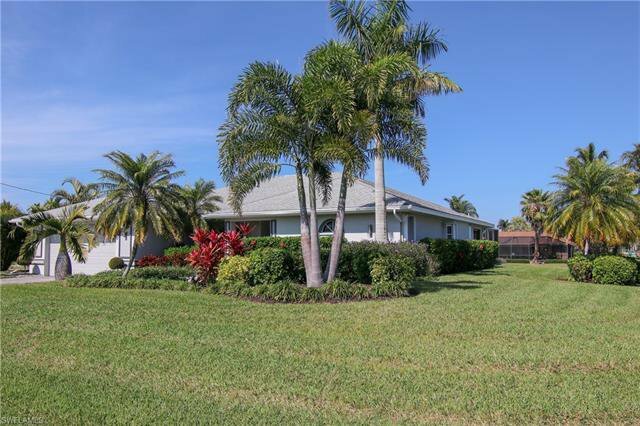 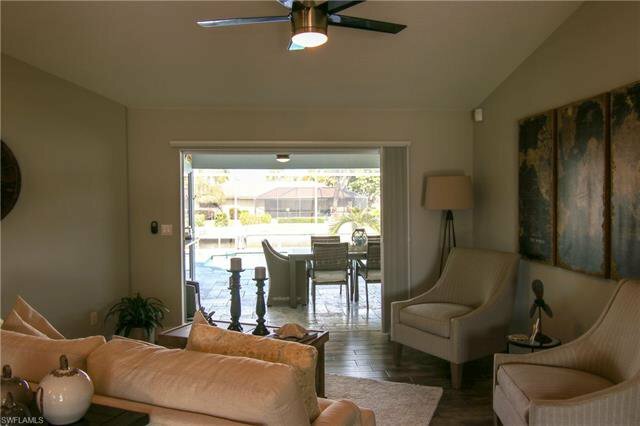 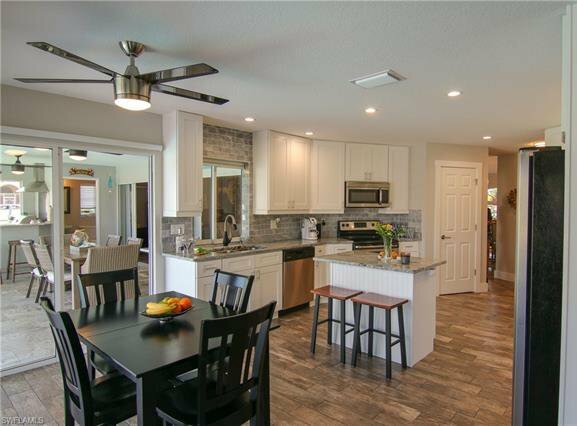 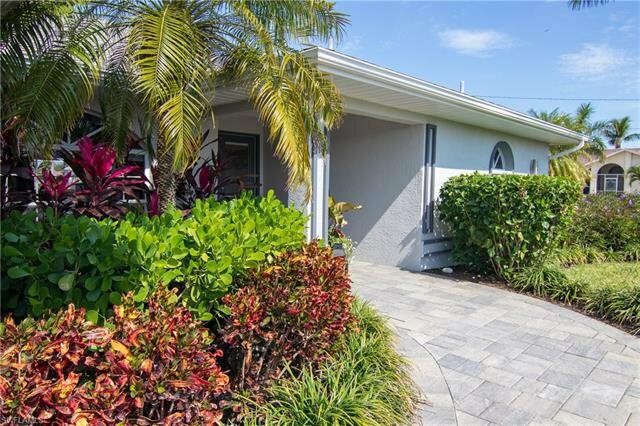 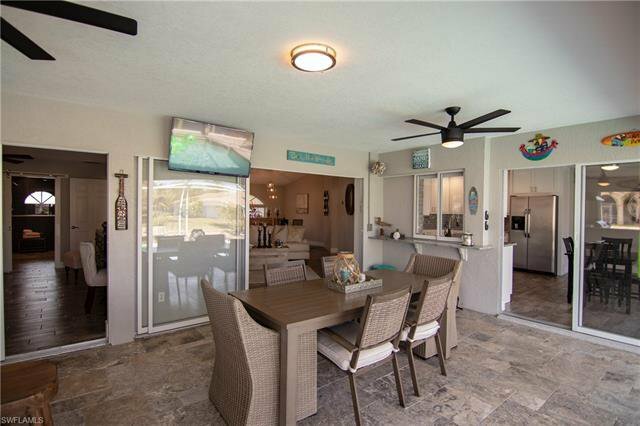 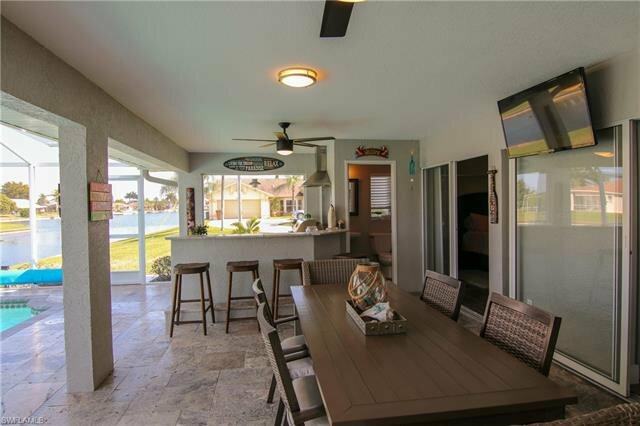 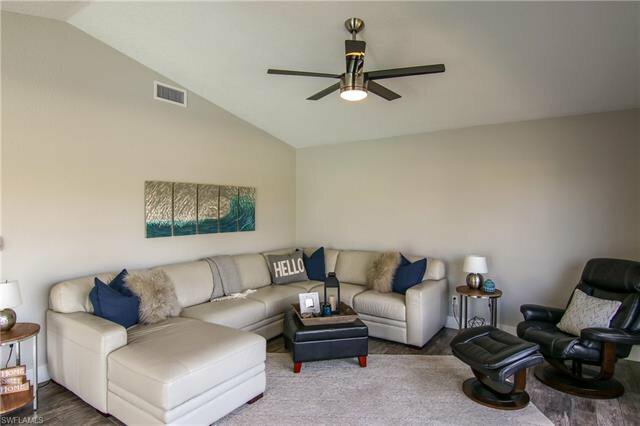 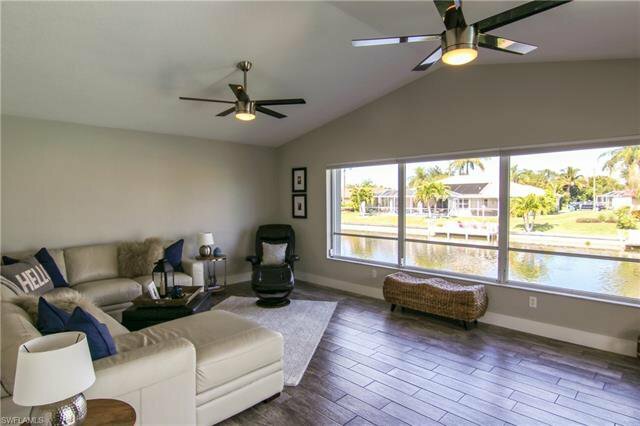 This remarkable TRIPLE lot waterfront completely remodeled pool home with gorgeous lake views has been completely remodeled. 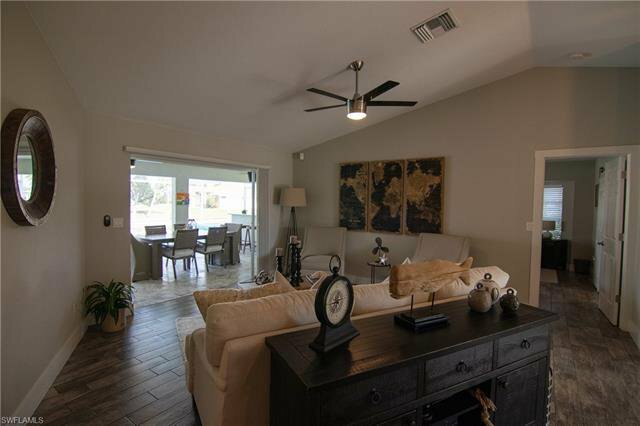 Upon entering you will wonder if you are in a model home as the owners have meticulously taken great care of this 3 bedroom, 2.5 bath versatile floor plan home offering five sets of sliders surrounding the back of the house providing perfect access to the travertine pool deck and outdoor space. 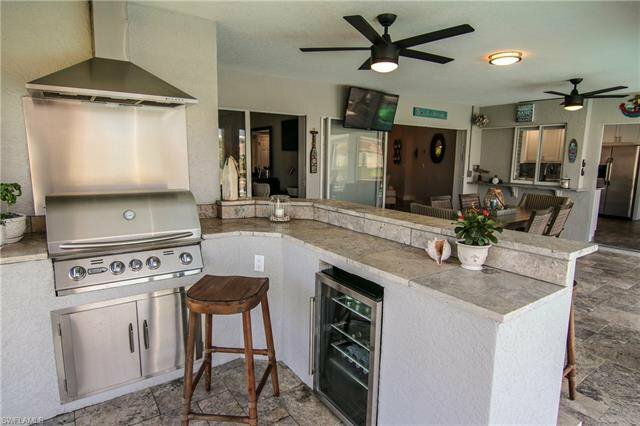 The outdoor space comes complete with built in outdoor kitchen and grill. 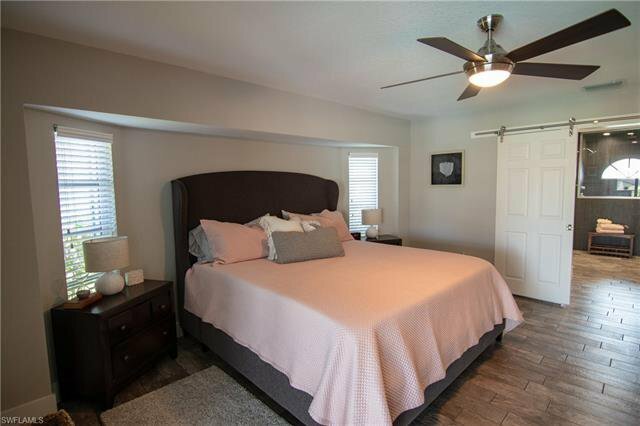 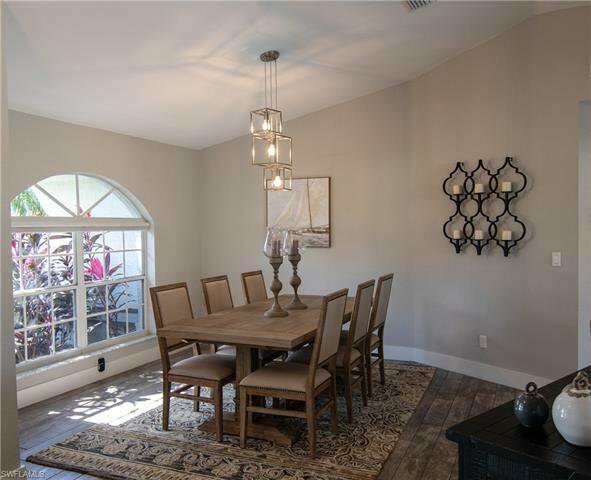 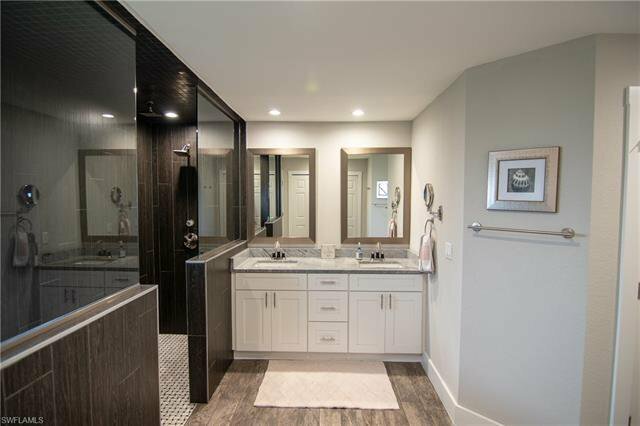 The upgraded plank tile, contemporary fixtures and soft lighting compliment the soft gray tones throughout the home. 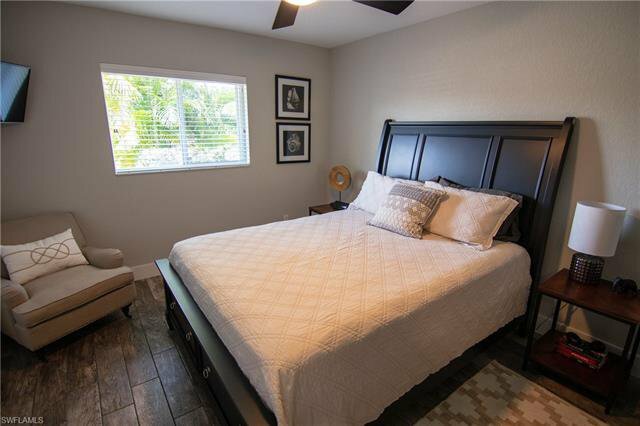 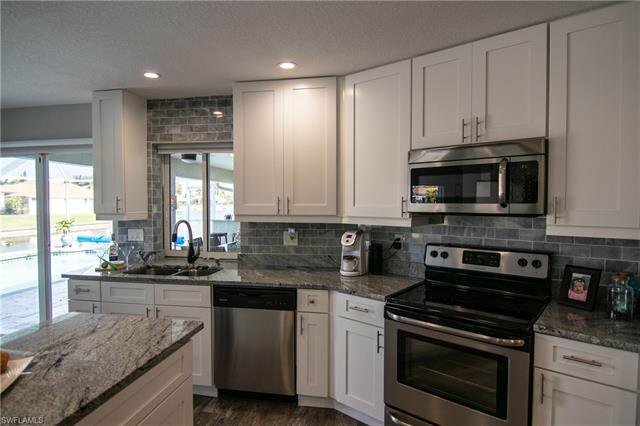 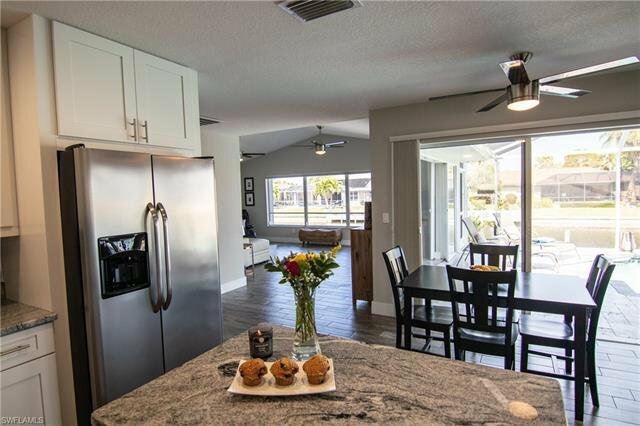 The kitchen is equipped with upgraded granite, gorgeous back splash, stainless steel appliances, white shaker cabinets and gourmet chef’s island. 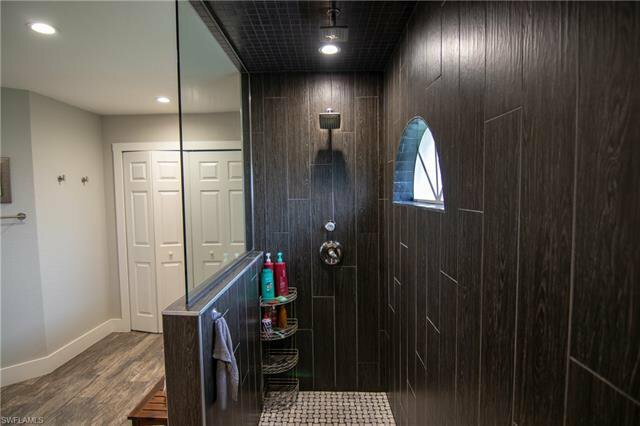 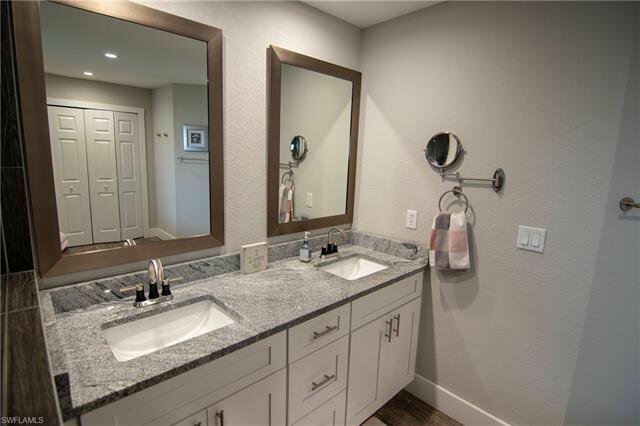 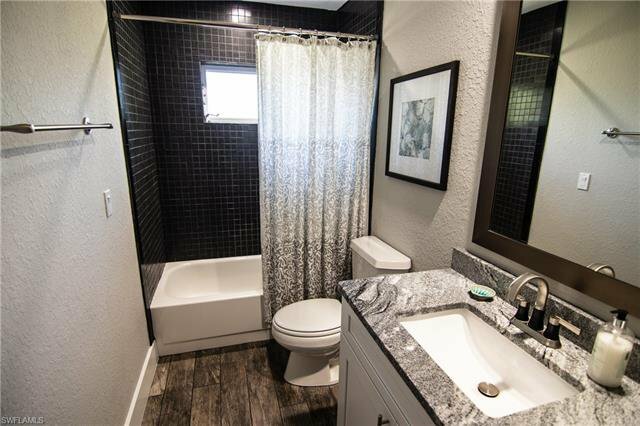 The master bath has a huge walk in shower with dual shower heads and dual sinks. 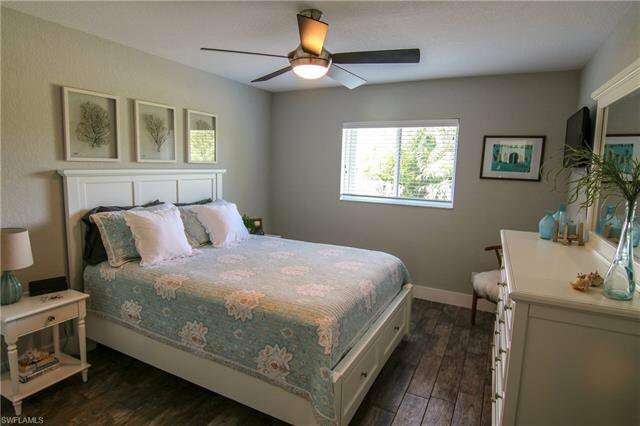 The air conditioner, hot water heater, plumbing, pool heater and wood work has all been recently replaced. 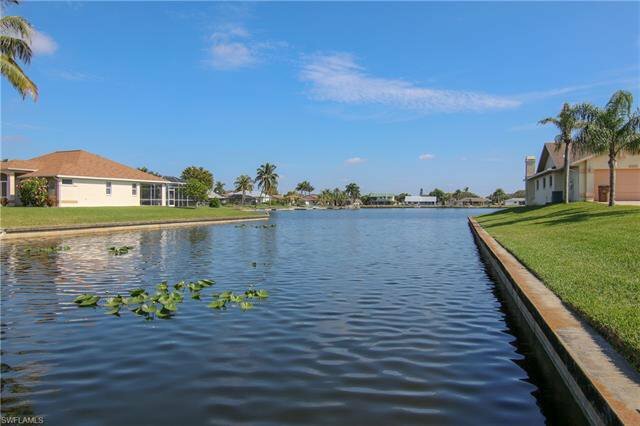 ADDED BONUS ASSESSMENTS ARE ALL IN AND PAID! 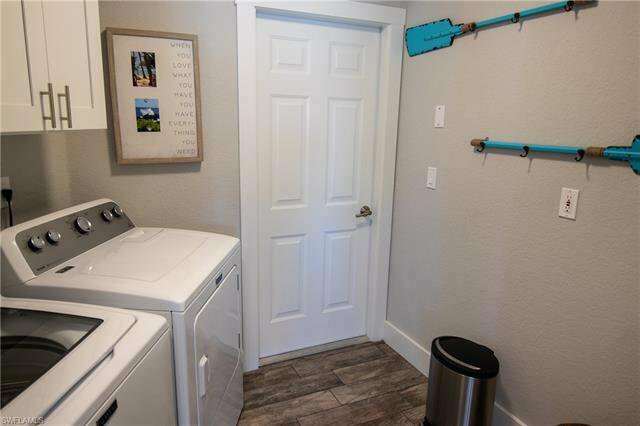 The neighborhood is very quiet as the street dead ends. 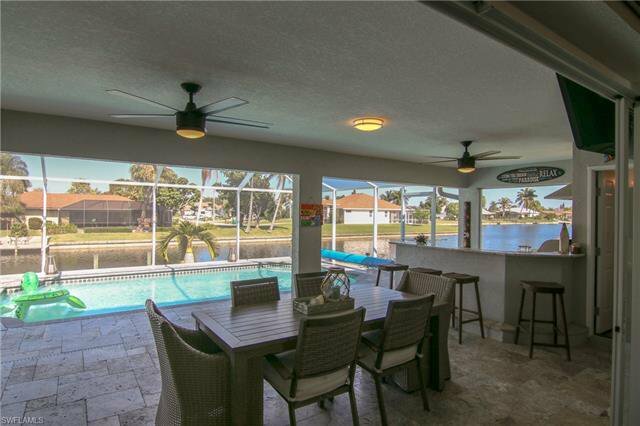 Set up your private showing today no disappointments here.